Quality classic table linen hire to make a lasting impression on your guests. We also stock a range of matching chair covers for hire. Our whole range of table linen hire is also available without a marquee. • Dressing your event furniture and creating table displays. • Decorated and pre-rolled napkin services. • Chair Cover dressing service. To check availability of stock Get Your Quote here. How your service is provided. 1) Order by quote form, email or phone, once your order is confirmed your items will be booked. 2) Delivery of your table linen hire will be the day before your event or alternatively with our full service we will dress your furniture. 3) Simply place everything in the bags provided after your event or with the full service our team will do this for you. We work closely with many venues, hotels, corporate business and caterers to match their event requirements. In addition to brides, grooms and also party planners with regards to their wedding day requirements. Offering you ongoing advice and support to ensure that you get the correct size and look you desire with the creativity and flair to impress all your guests. 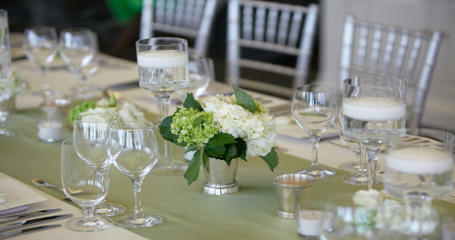 Tips: Always allow a drop in the material when covering tables for a more sophisticated look. 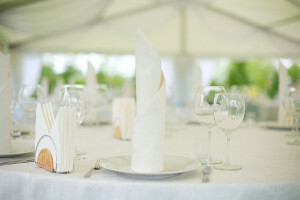 For information on stock availability and prices of your table linen hire Get Your Quote Here. Warwickshire, Nottinghamshire, Northamptonshire, Derbyshire, surrounding boroughs such as Solihull and Rutlands including cities in the Midlands: Birmingham, Coventry. If you would like to purchase your event linen then please contact us with your requirements.